The Nigerian Electricity Regulatory Commission (NERC) has directed electric consumers not provided with prepared meters by March 1 to stop paying for electric bills presented by Distribution Companies (DISCOs) on the basis of estimated billing methodology. According to the statement, the sanction was sequel to the expiration of the initial directives by NERC and the moratorium period given to DISCOs to meter consumers. “A directive was issued to distribution companies by the Commission in June 2016 for all MD customers to be metered by 30 November 2016. “The Commission received appeals on compliance deadline from distribution companies prior to the expiration of the 30 November 2016 deadline. The deadline was extended to 1 March 2017 after consideration of appeals received from distribution companies. “1. Any MD customer that was not metered by 1 March 2017 shall not pay any electricity bill presented by a distribution company on the basis of estimated billing methodology and these customers are advised to report this to the Commission. “2. 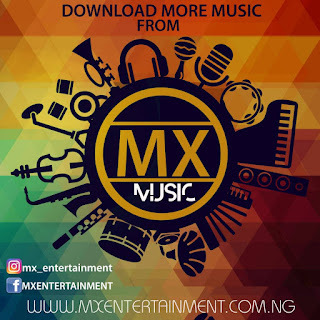 No distribution company shall disconnect any MD customer that was not metered by 1 March 2017 on the basis of the customer’s refusal to pay a bill issued after the compliance deadline on the basis of estimated billing methodology. 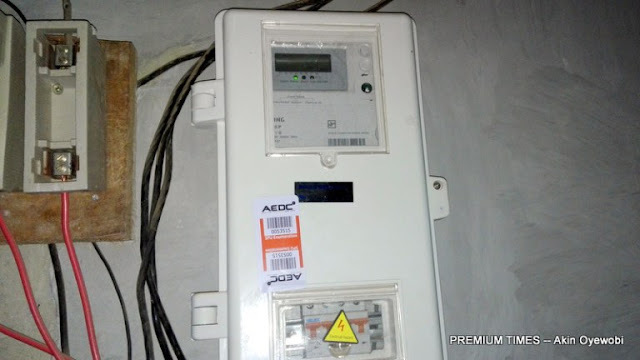 0 Response to "NERC, Directs Nigerians Without Prepaid Meters To Stop Paying Bills"